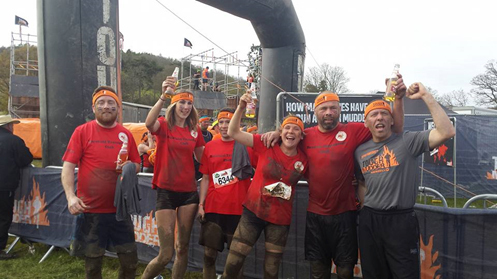 On Sunday 1st May a team of six transplant recipients braved ice water, climbed 30ft walls, crawled through narrow underground tunnels, beat swings of death and endured electric shocks at the Tough Mudder London West 2016. 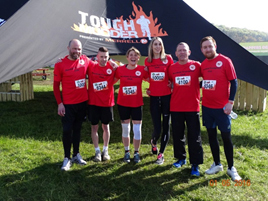 Emma Hilton, Jay Gallagher, Rob Longrigg, James Doherty, Janka Penther and our Chairman Alex Walker showed that toughness, grit, determination, a huge amount of team spirit and a great sense of humour is what it takes to finish the 12 muddy miles and 26 gruelling obstacles. The “mad six” met for the first time at the British Transplant Games 2015 in Newcastle with Janka and James being the “newbies” with recent double lung transplants only two years prior to the event. Team members quickly turned into friends who wanted to raise money for the club as well as raise awareness for organ donation by showing transplant success…all by doing something fun together in memory of their friend and club member Tim Gibson who sadly passed away last year. With personalised T-shirts showing their type of transplant & transplant date, name and club they set off – cheered on by their support team of family, friends, club members and of course Team Manager Brian Unwin. Five hours later – almost unrecognisable from being covered in mud – they all crossed the finish line. Tired, aching and bruised but with a huge smile on their faces! 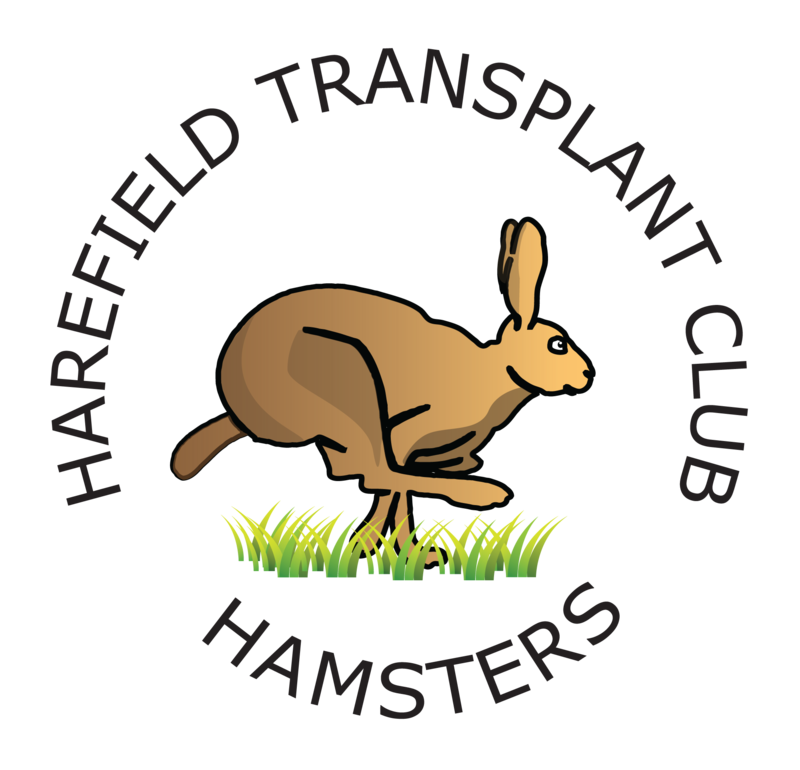 Apart from showing that transplant works and encouraging hundreds of fellow runners that day to sign the organ donor register they raised over £2500 for the Harefield Transplant Club – well done guys!